I honestly do not miss protective styles. I love my hair and am enjoying it. 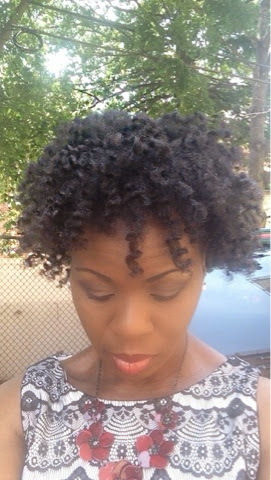 I continue to use chunky twists and flat twists to set my hair. I use whatever styling cream my hand gets a hold of. They are mostly Shea moisture products. 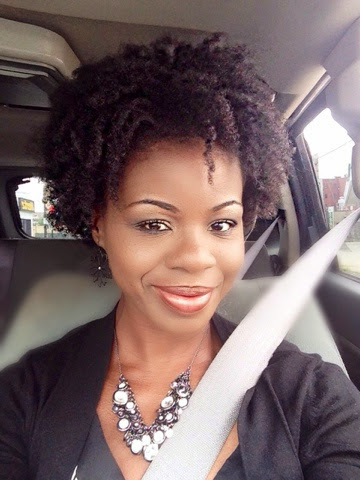 As I am twisting cream leaves flaky residue on my hair so I do not use it anymore. My styles only last for a day due to my hair being so fine and the humidity. 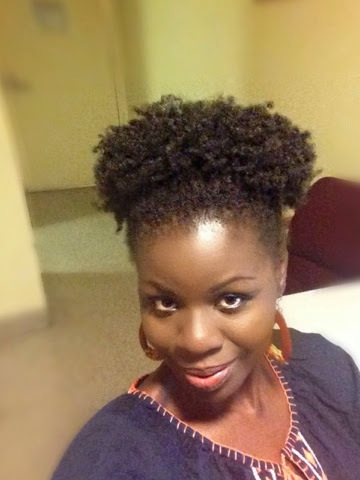 I would usually wear a puff afterwards for a couple of days before I re-twist again. 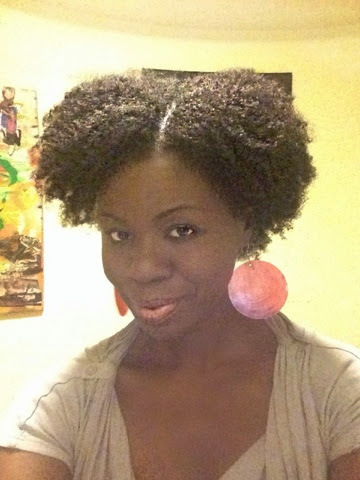 Sometimes, I do not get defined twist out as shown above. I just accept whatever my hair does. I truly appreciate the versatility of my hair. I don't even care about length retention and growing long hair anymore. This only means that I am not thinking about protective styles at all. Let's see what happens during the colder months. 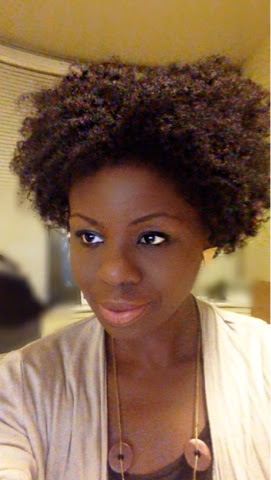 One thing is sure though, I moisturize my hair everyday. Since I manipulate my hair so much, I need it well moisturized to make it pliable. I also do frequent oil treatments with the steamer. 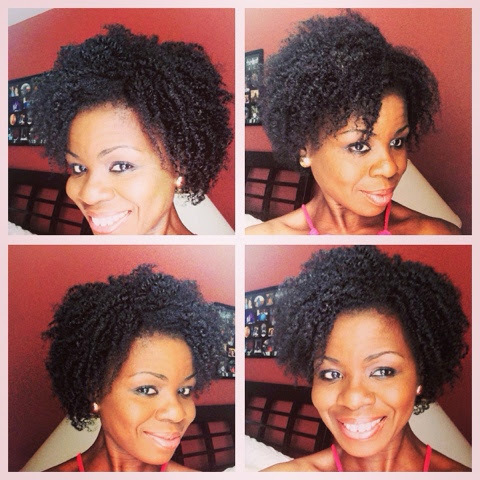 Your hair is gorgeous and it's so full now!Amazing!You are definitely taking care of it and it shows! You look great. I hardly ever leave my hair out because it is just so drying. 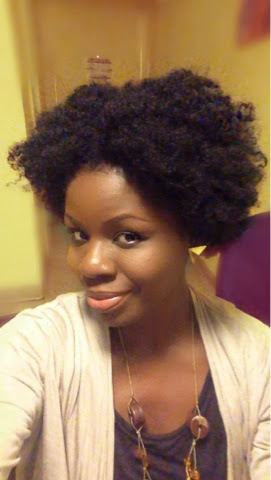 I think 4C hair hates being let loose.